The two-man bobsled will wrap up in the early hours of Monday morning. 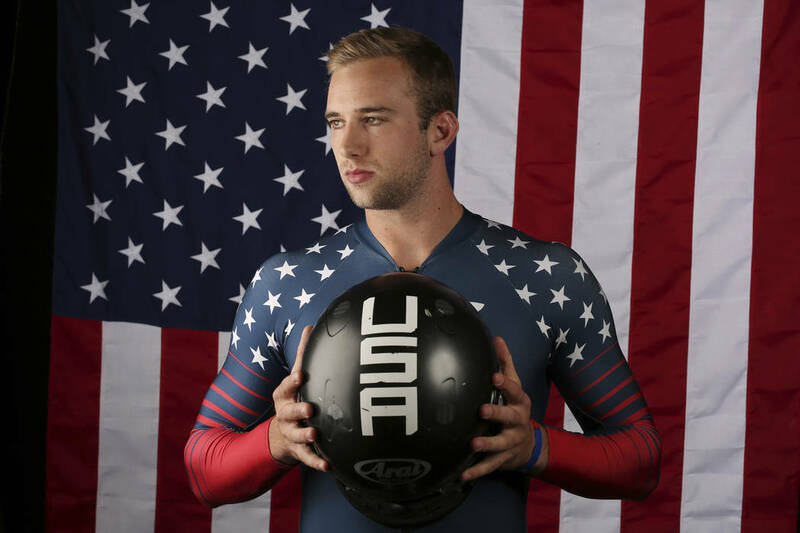 Las Vegan Evan Weinstock and his partner, Justin Olsen, currently sit 12th after the first two runs (49.66, 49.55 seconds) in the two-man bobsled competition at the Winter Olympics in South Korea. They are first among American two-man teams at 1:39.21, 0.82 seconds behind the top sled. Germany, Canada and a second German sled currently sit in the top three spots. Two weeks ago, Olsen underwent an emergency appendectomy and did not know if he would be able to compete. The two-man bobsled competition will conclude in the early hours of Monday morning.